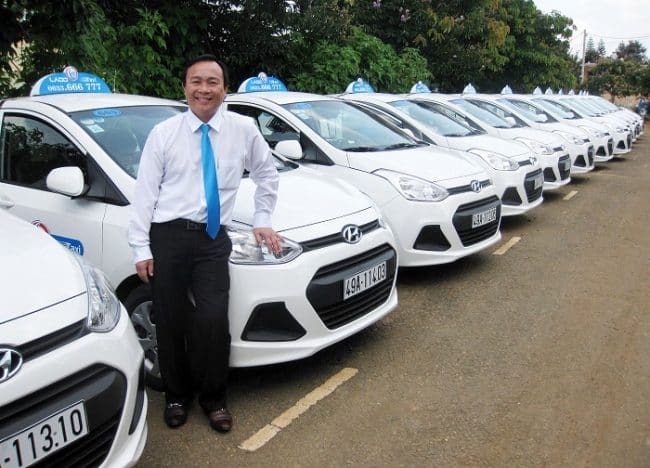 This blog, Dichungtaxi will help you find out the cheapest taxi company for your transportation in DALAT. We also helps you to calculate your costs and itinerary. Phone number: (063) 3 511 111. In addition, Mai Linh also offers: H.10 SEDAN, T.VIOS, ATTRAGE, N.SUNNY have wider and more comfortable for you during the journey. Thank you for visiting dichungtaxi.com's blog. Have a safe and enjoyable journey!